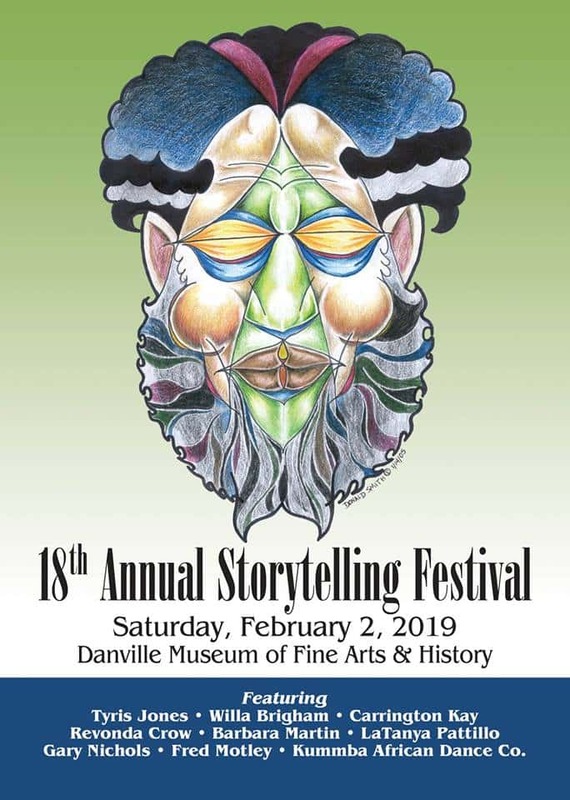 Danville Museum of Fine Arts and History present their annual “Danville Storytelling Festival,” Saturday, February 2nd from 10am – 1:30pm. 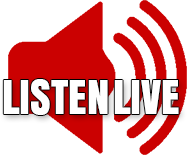 This free event features many storytellers and singers. Fun for the entire family!